According to what needs to be printed and the deadline by which they are needed, it may be more convenient to rent one or more machines instead of requesting a printing service from an external provider. 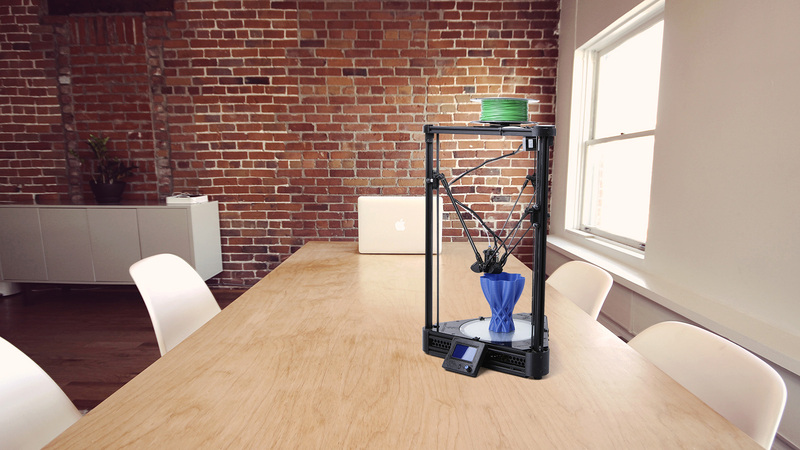 In some cases, if substantial printing is required, it would be cheaper to buy a 3D printer. Visit the Delta Black page to see complete specifications.